Rent Le Papillon | Corporate Events | Wedding Locations, Event Spaces and Party Venues. In the spring of 1977, Le Papillon was established on a bustling street corner in what was to become Silicon Valley. Owner Mike Mashayekh was driven by a single goal - to create one of the finest restaurants in the Bay Area. For over thirty five years, Le Papillon has carried out a tradition of serving the finest cuisine, beautifully presented in an elegant, quiet setting. Year after year, we are rated one of the top restaurants of Northern California with an abundance of accolades and loyal clientele. Chef Scott Cooper’s culinary talents continue to impress our international patrons with his extensive, innovative menu along with his seasonal tasting menus reflecting his passion and dedication to serving world class cuisine. 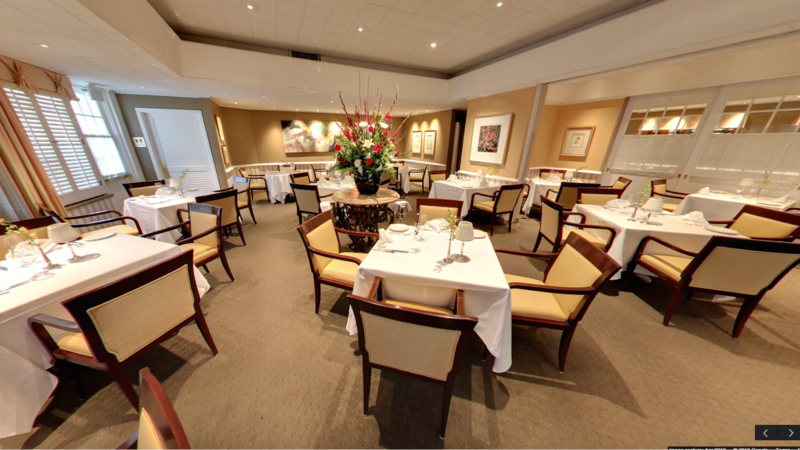 Le Papillon offers four private dining rooms accommodating from ten to fifty guests, or the entire restaurant can be reserved to seat up to 100 guests. Our private dining rooms are separated by sliding French doors, offering versatility in seating while retaining the comfort and relaxed elegance of the main dining room.